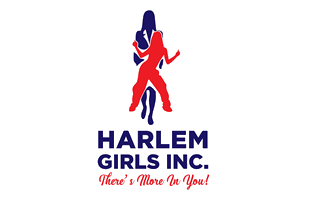 Pache Felton is the co-founder of Harlem Girls, Inc. She holds a M.S. in Organizational Leadership and a B.A. in Psychology both from Mercy College. She believes everyone deserves an opportunity and if given the proper tools; transformation can begin. 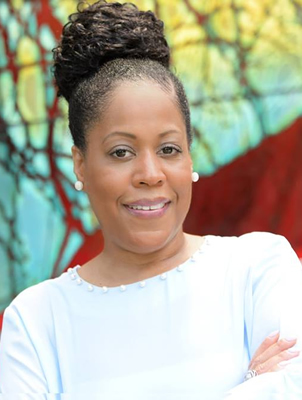 She currently serves as the Project Leader for New York Presbyterian Hospital. 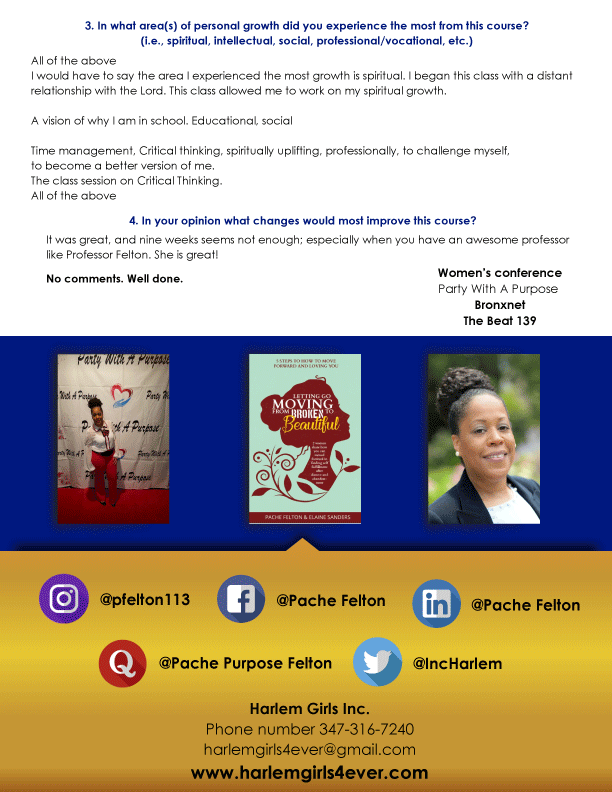 She is also the Director and an Empowerment Specialist for E.M.S. Methods, Inc. a non-profit organization which serves communities and individuals who are in need. 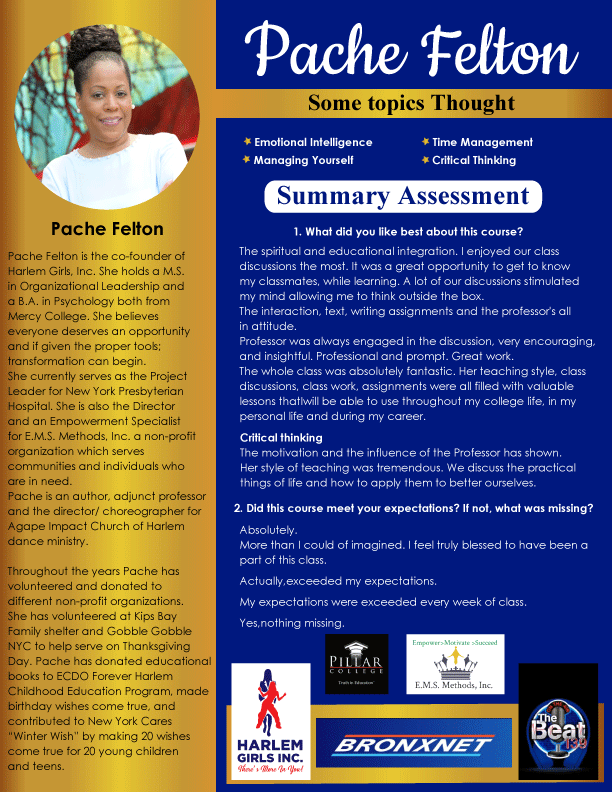 Pache is an author, adjunct professor and the director/choreographer for Agape Impact Church of Harlem dance ministry. Throughout the years Pache has volunteered and donated to different non-profit organizations. She has volunteered at Kips Bay Family shelter and Gobble Gobble NYC to help serve on Thanksgiving Day. Pache has managed coat drives for the less fortunate, donated educational books to ECDO Forever Harlem Childhood Education Program, made birthday wishes come true, and contributed to New York Cares “Winter Wish” by making 20 wishes come true for 20 young children and teens. She continues to lead, give and make a difference in the lives of others.